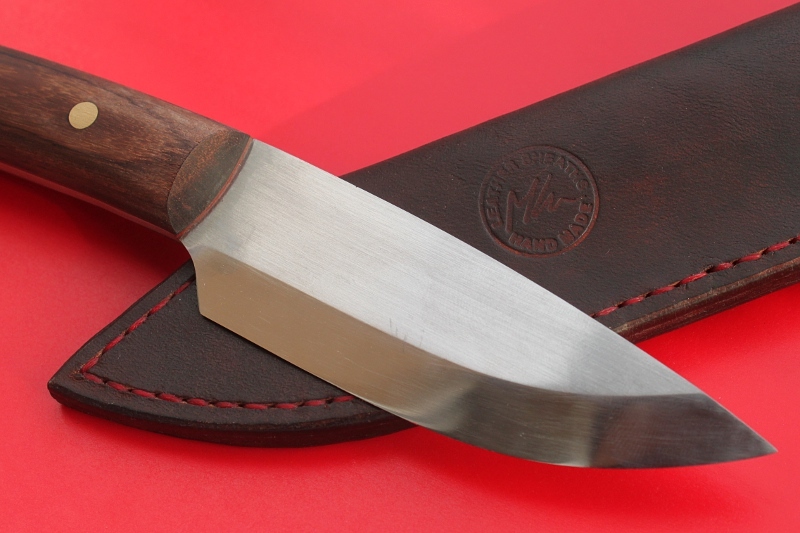 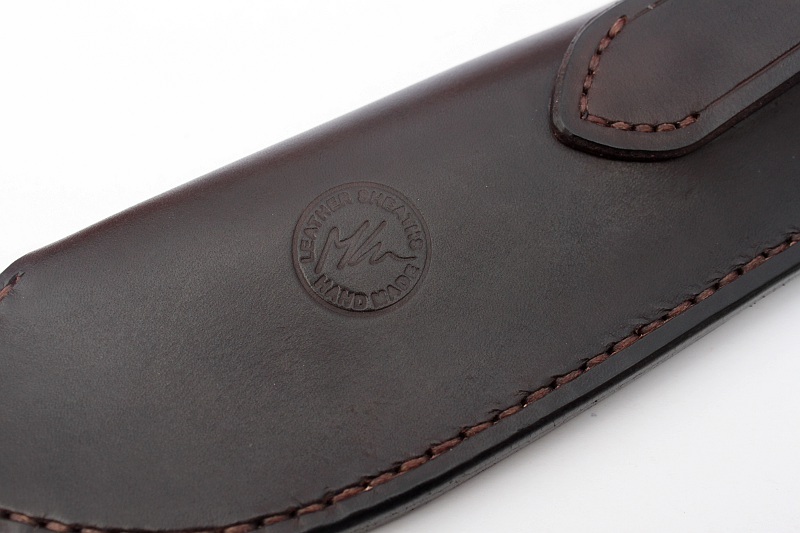 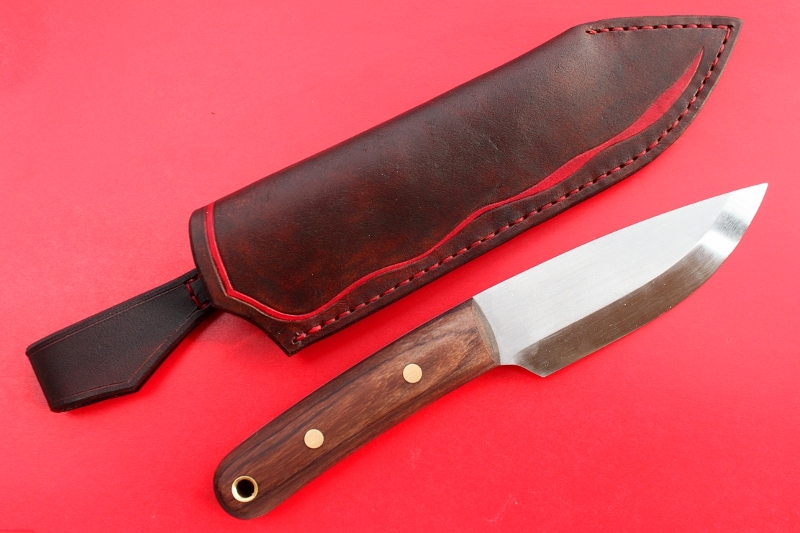 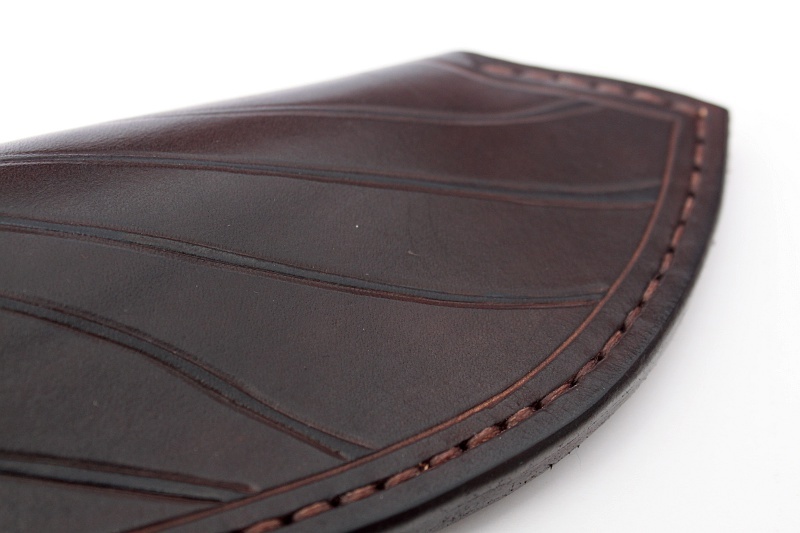 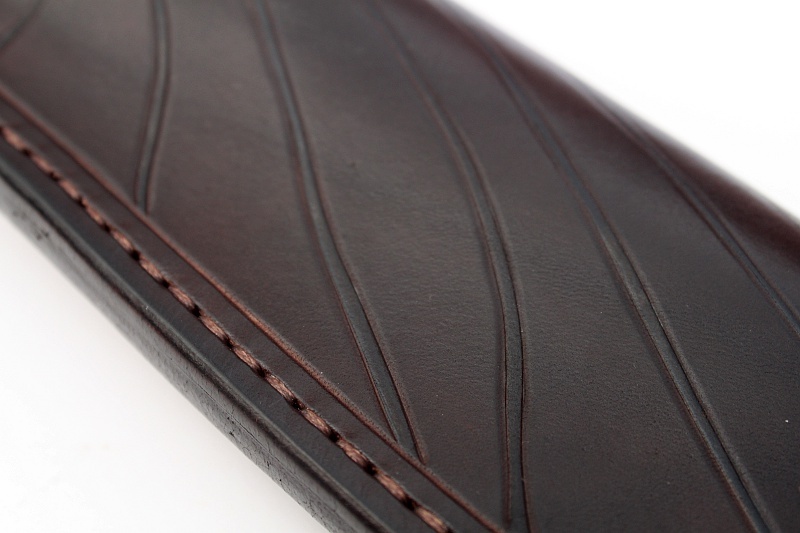 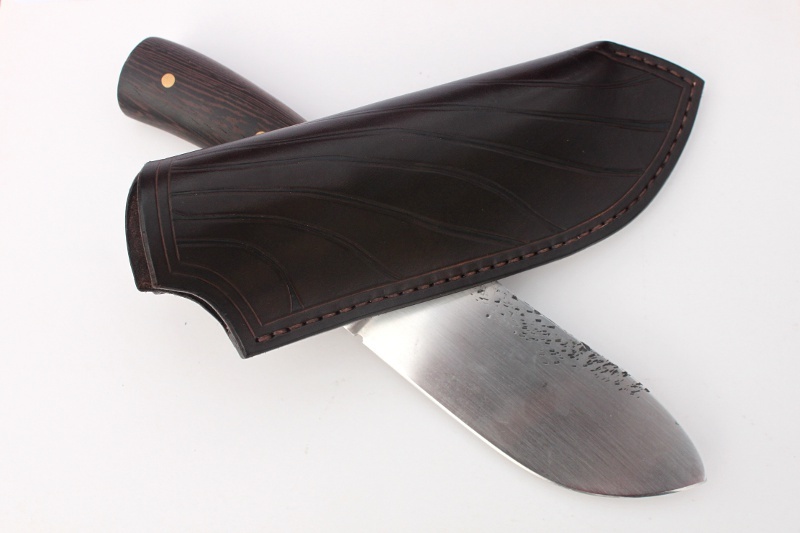 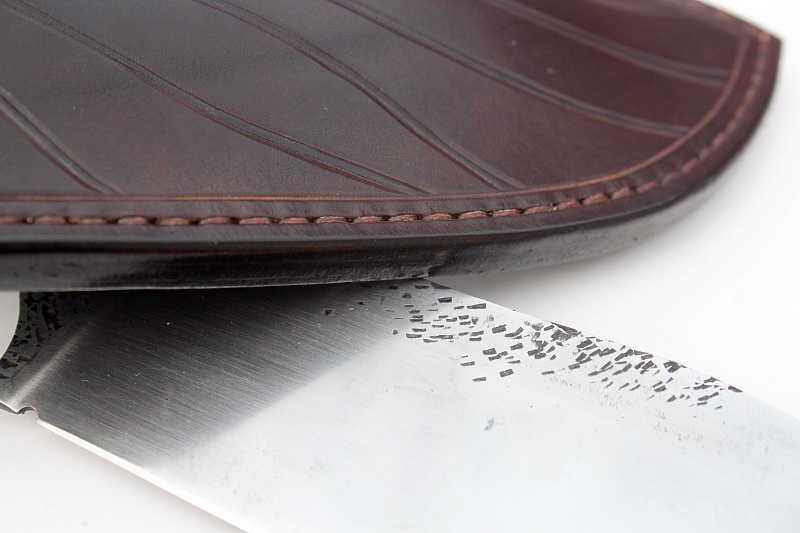 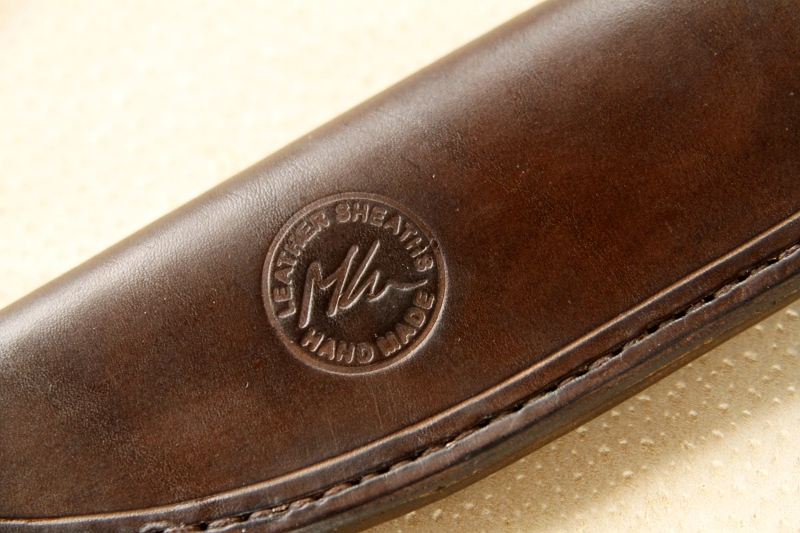 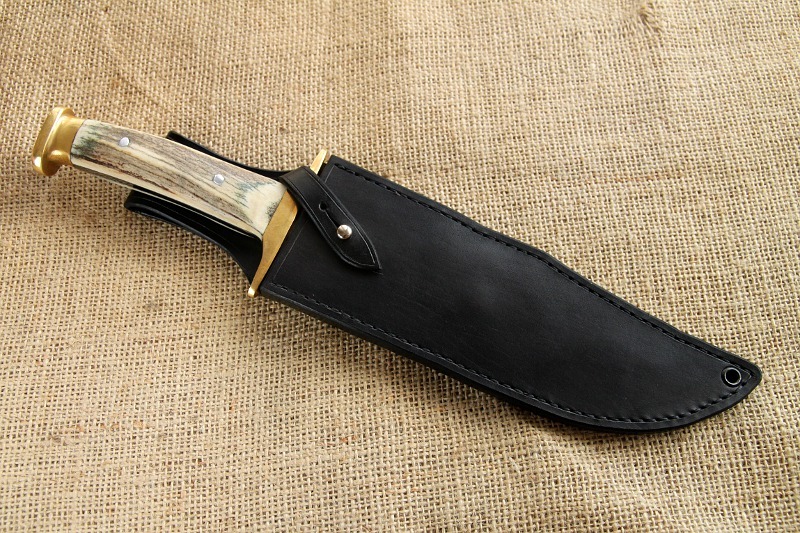 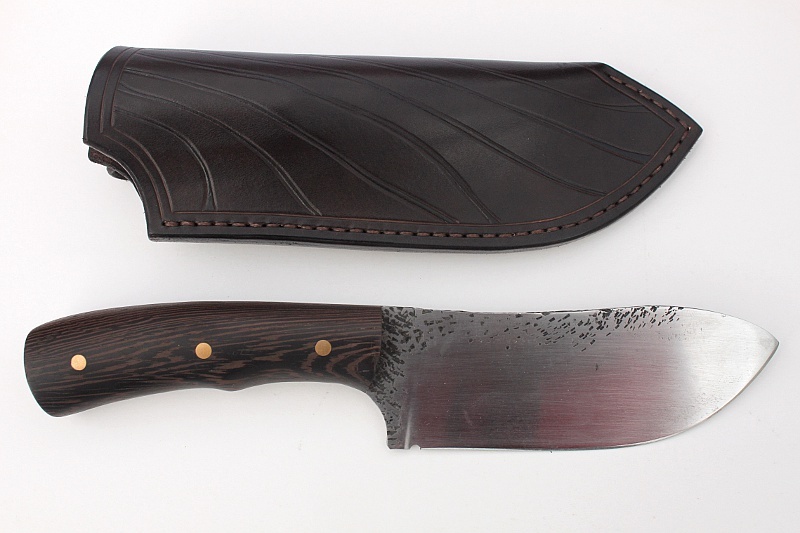 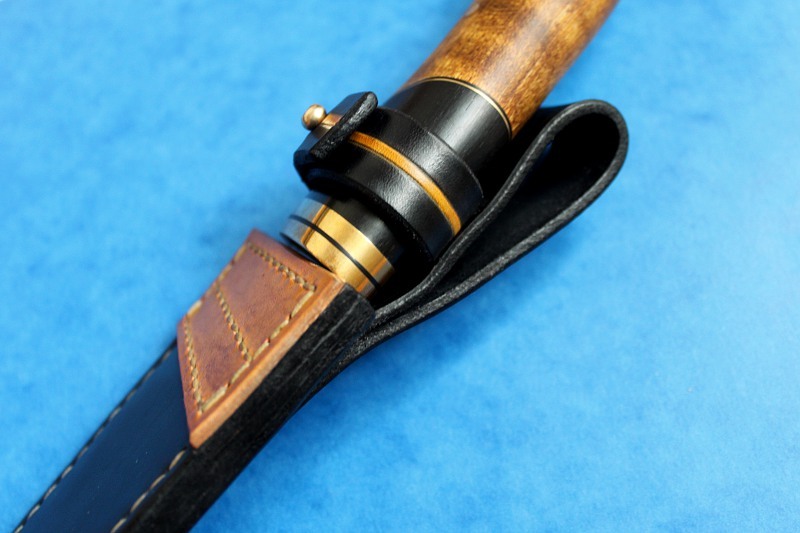 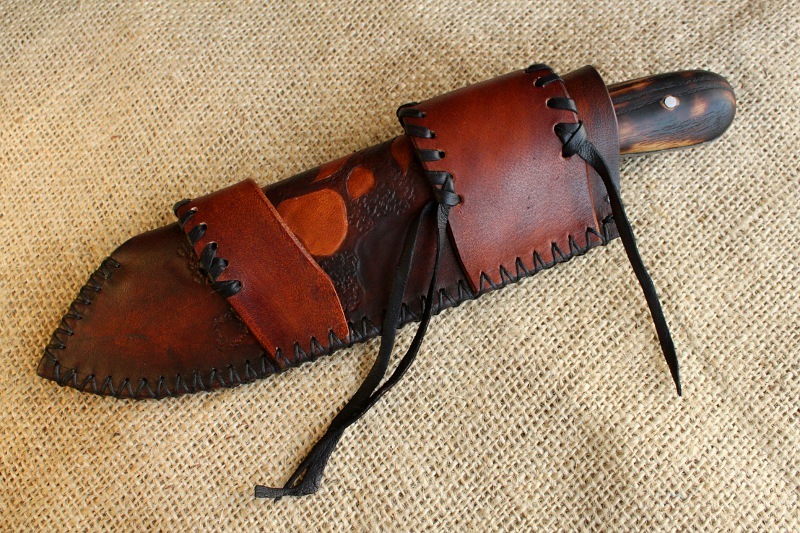 You are currently browsing the Leather Knife Sheaths category. 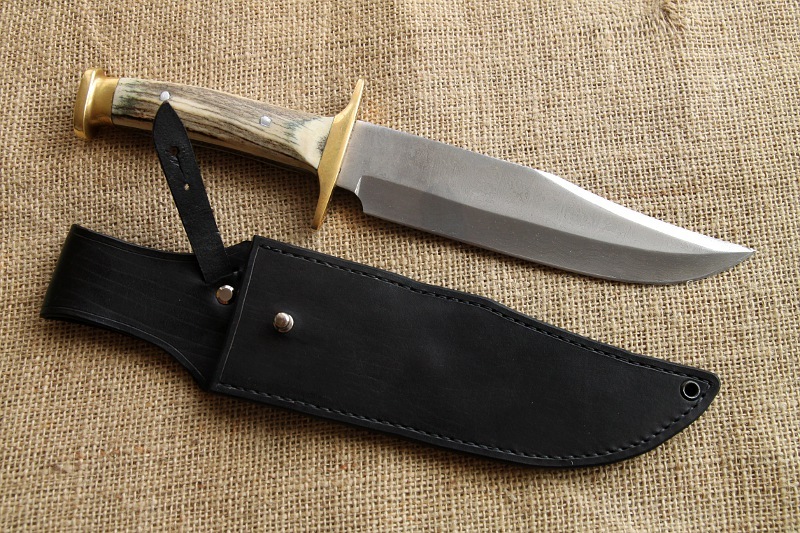 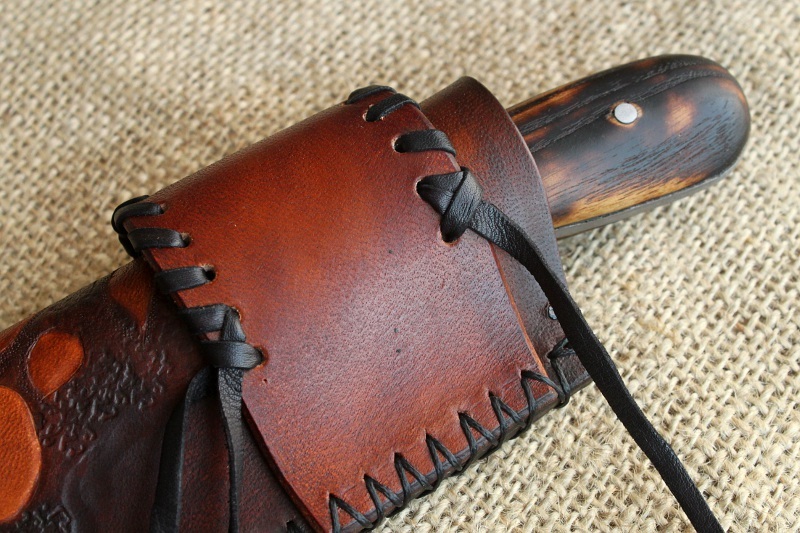 Multi carry sheath for a bushcraft knife. 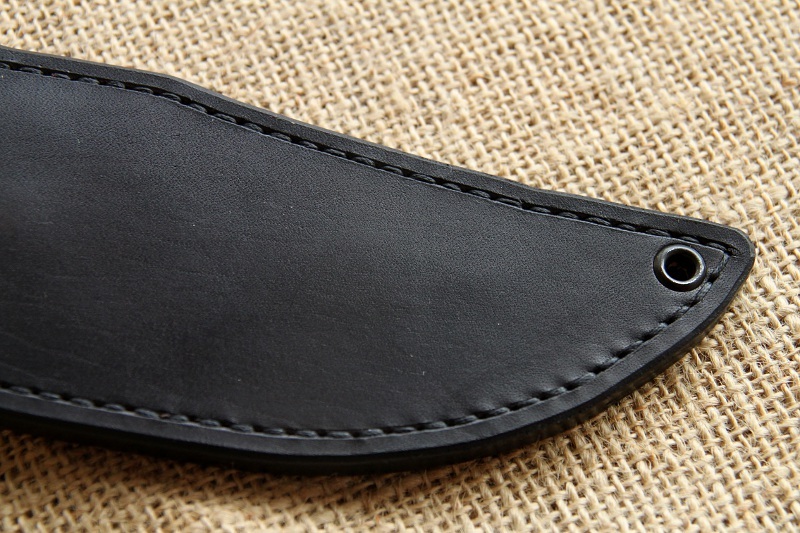 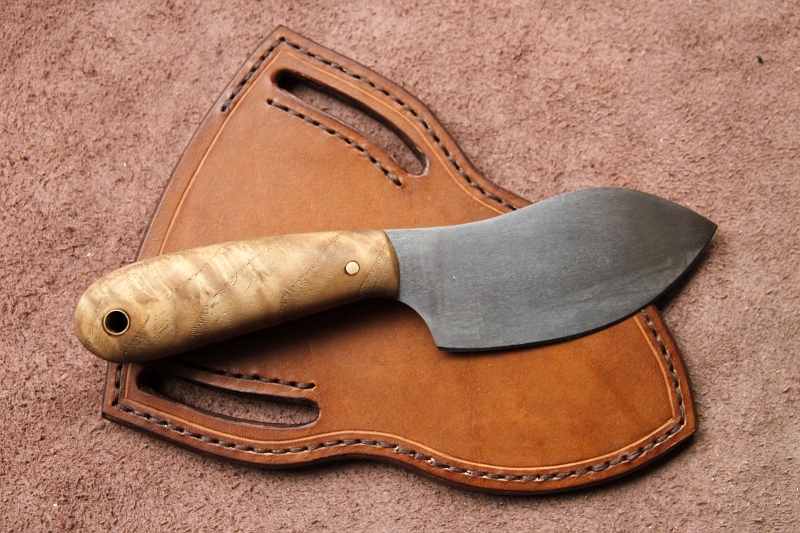 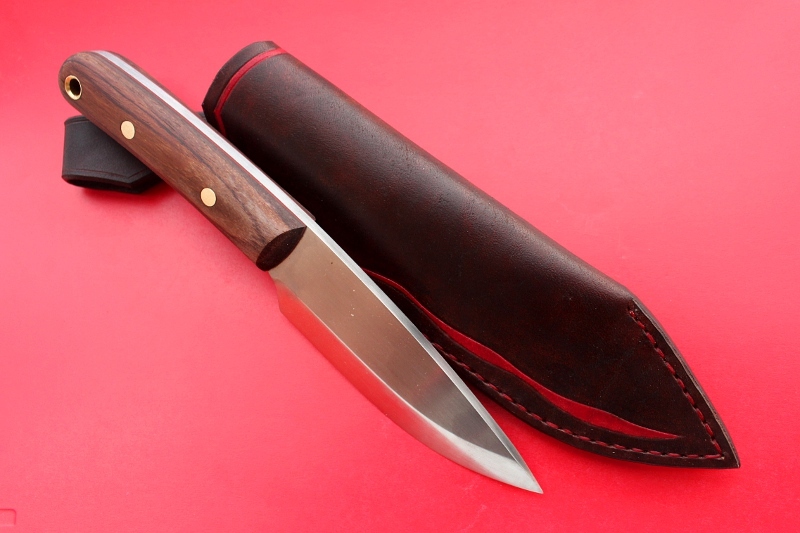 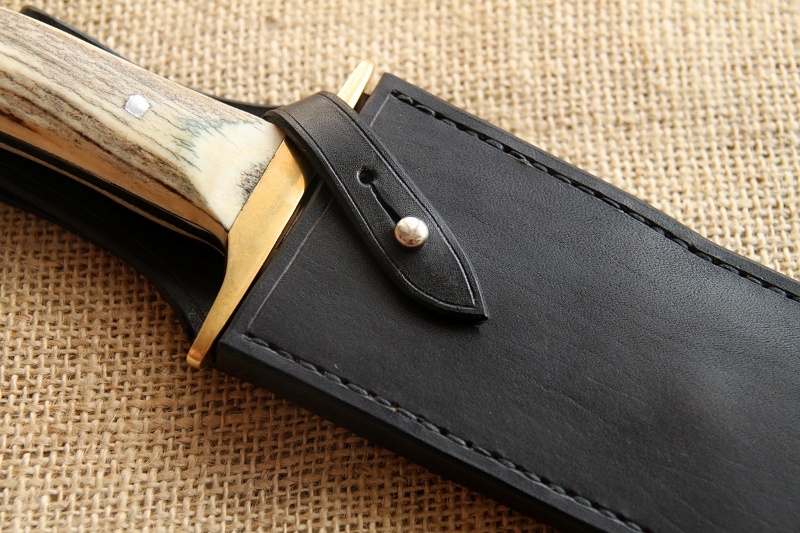 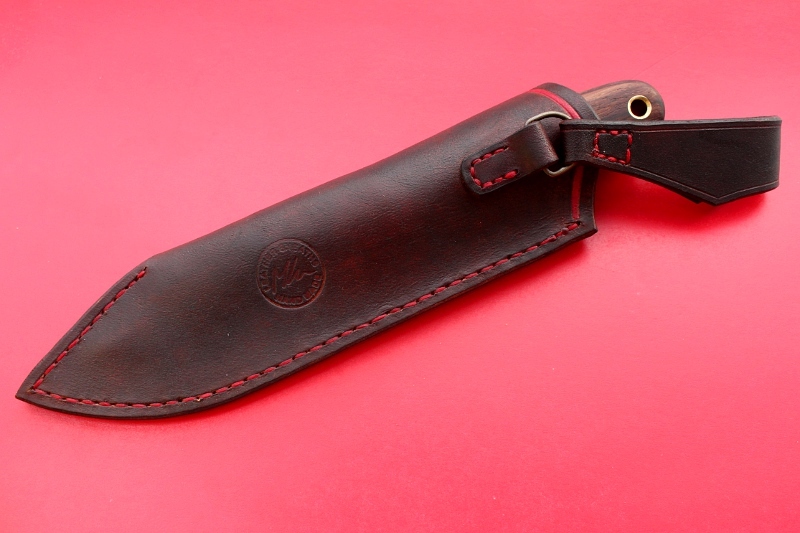 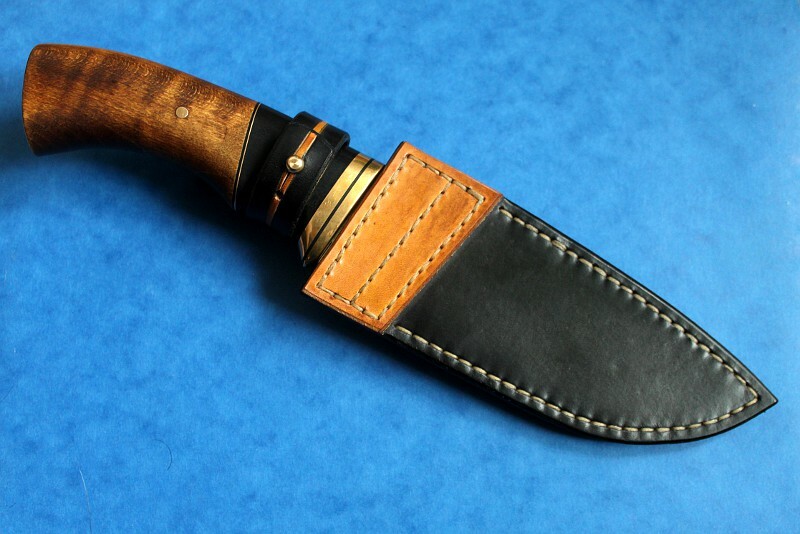 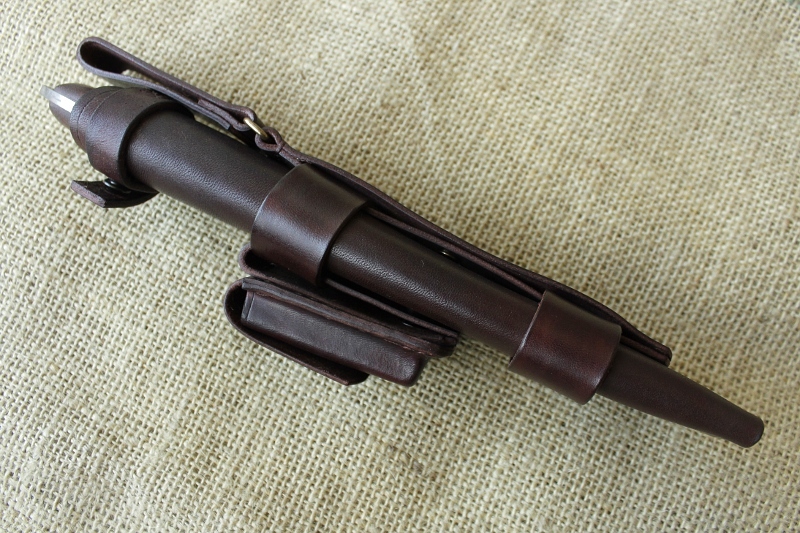 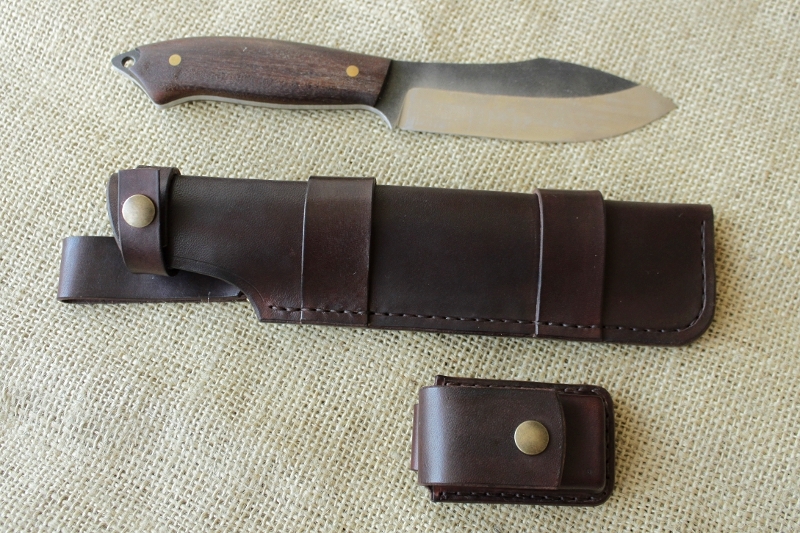 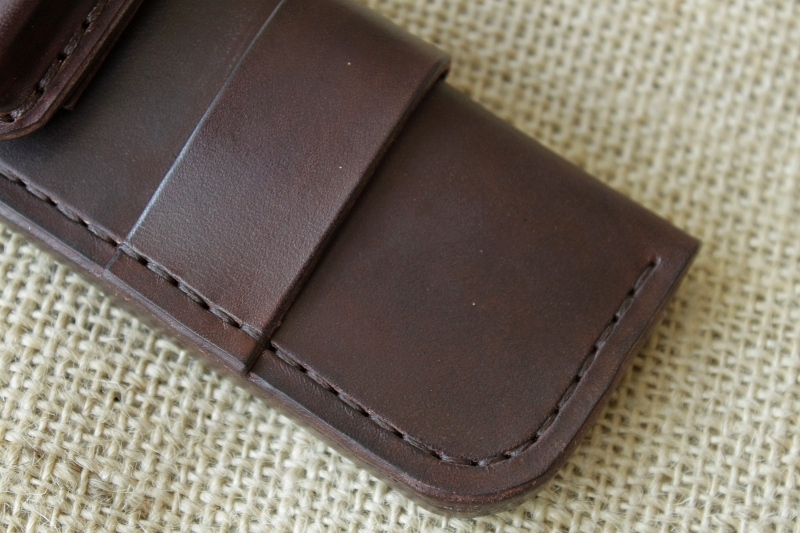 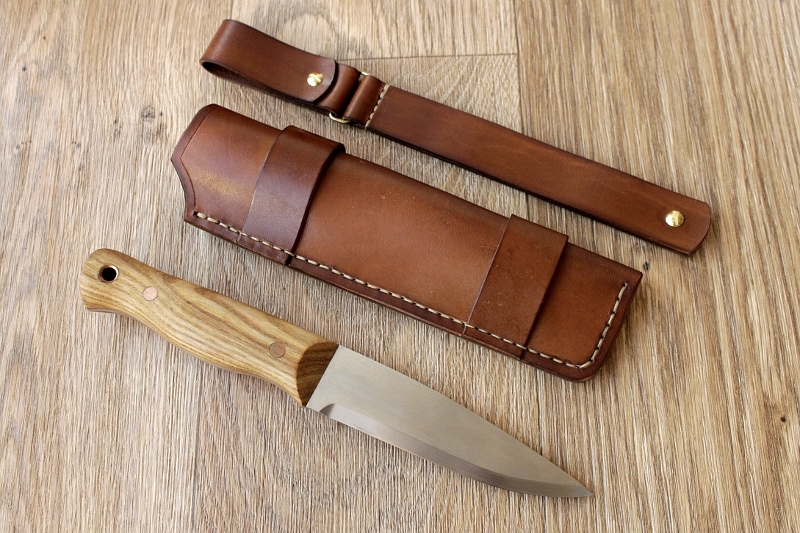 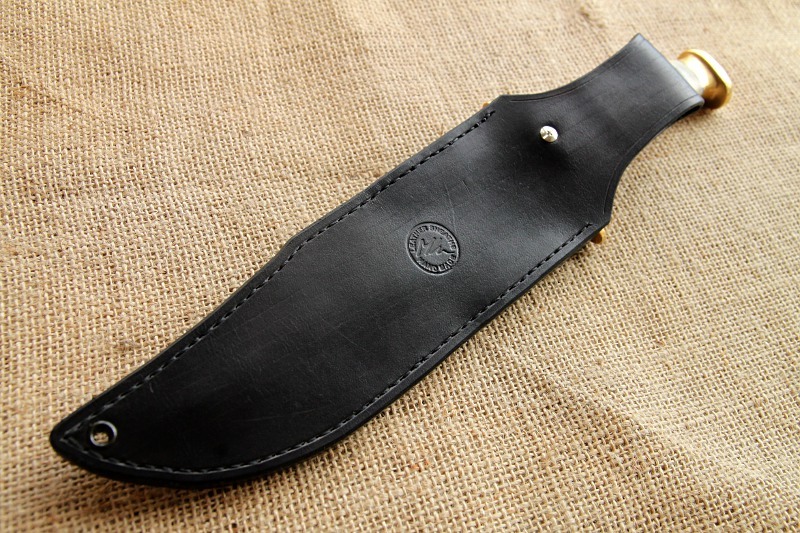 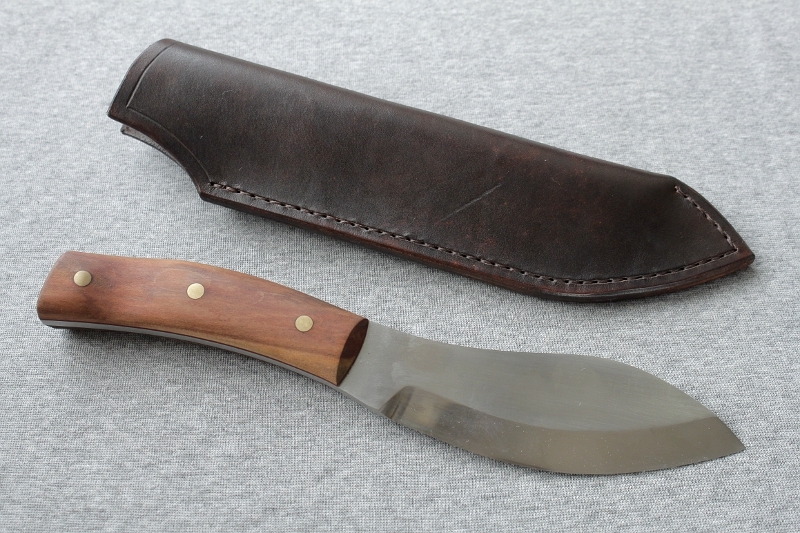 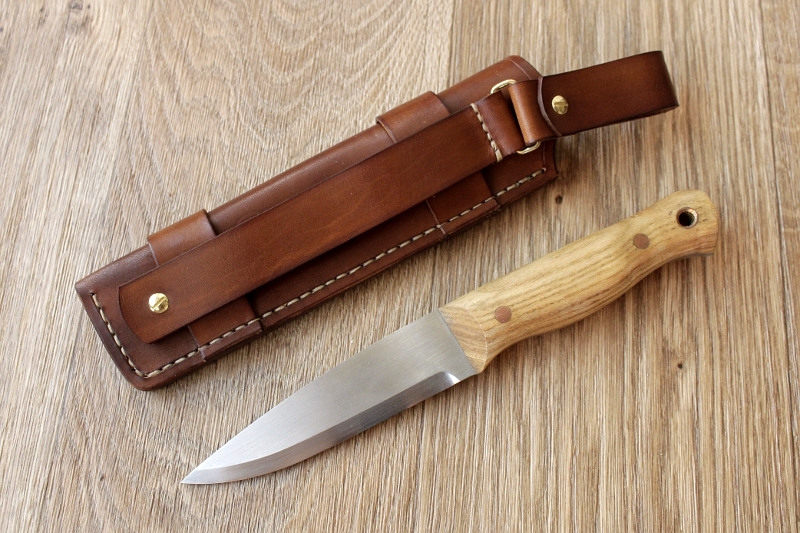 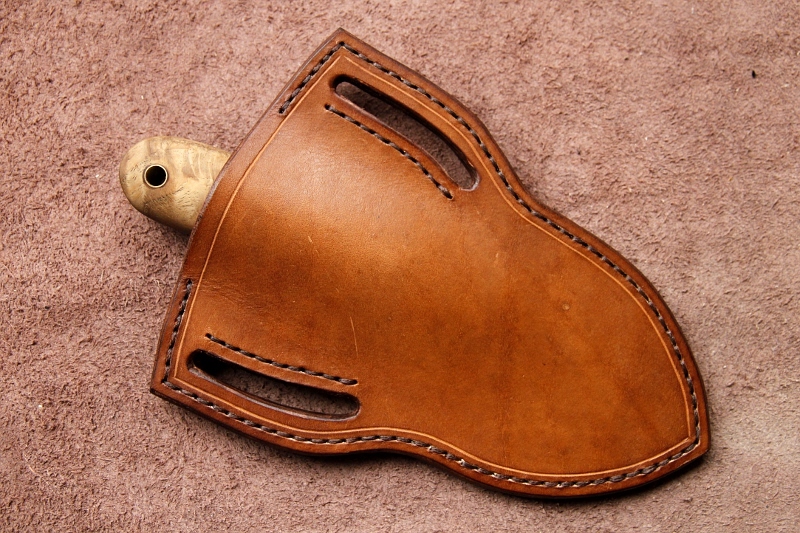 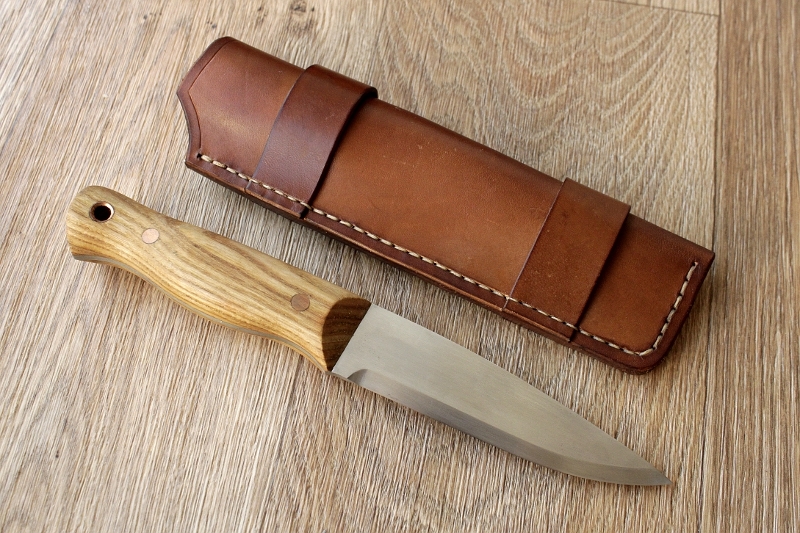 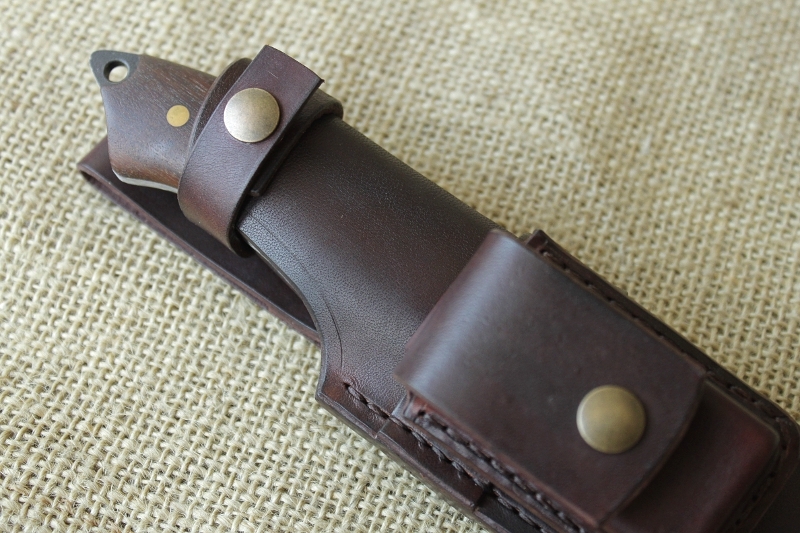 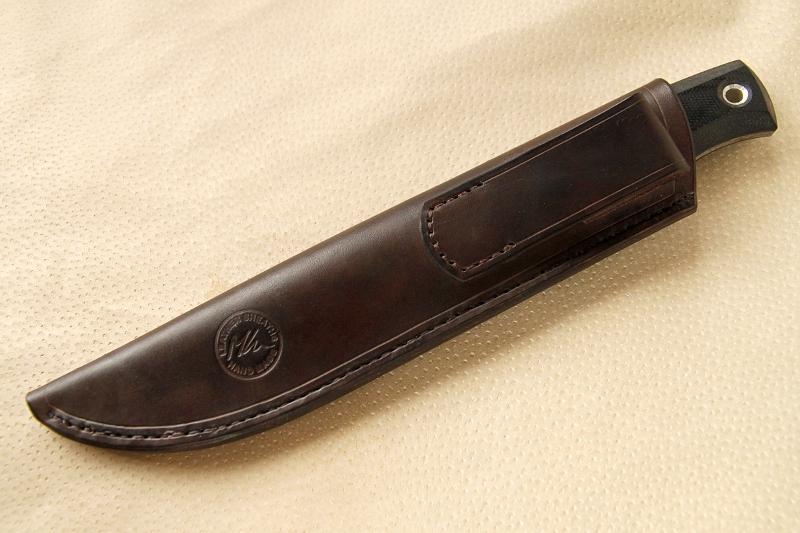 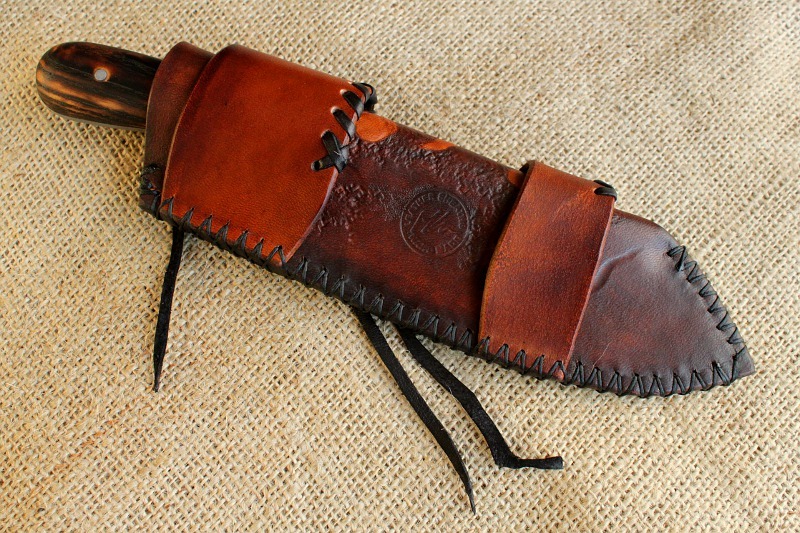 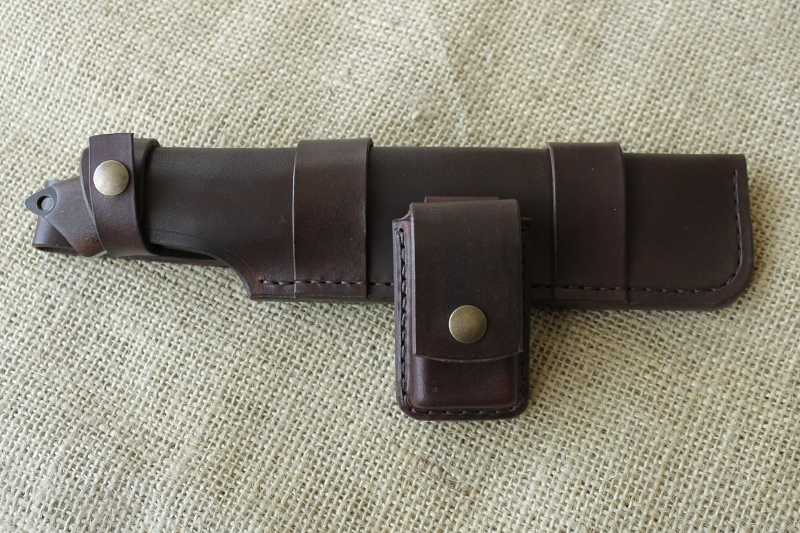 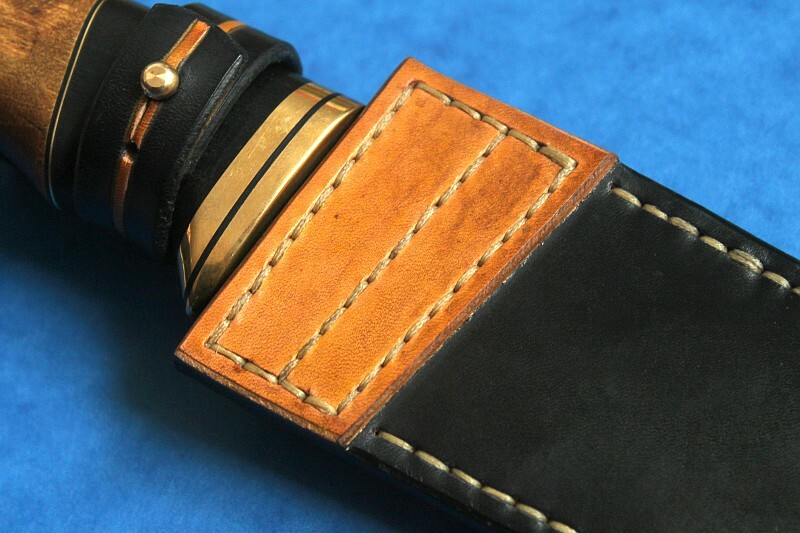 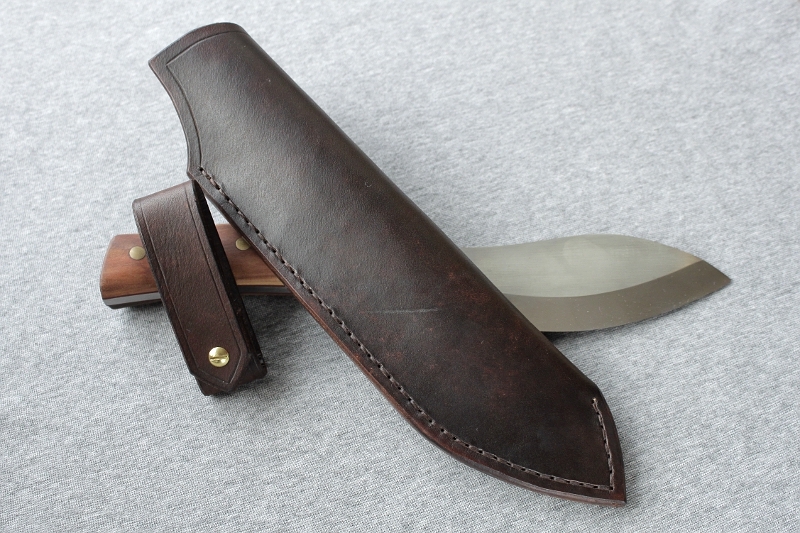 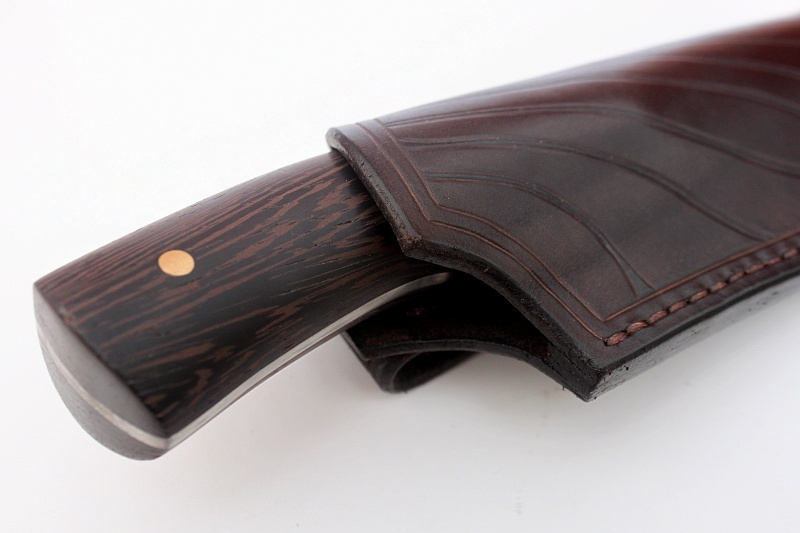 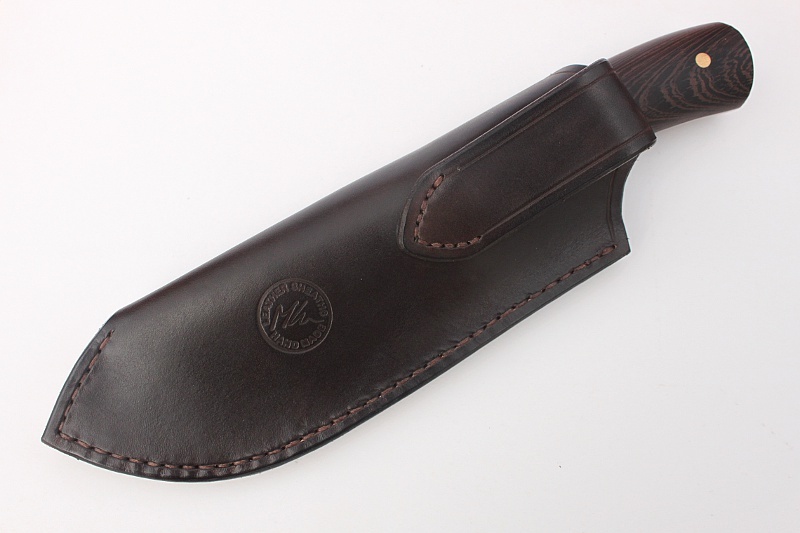 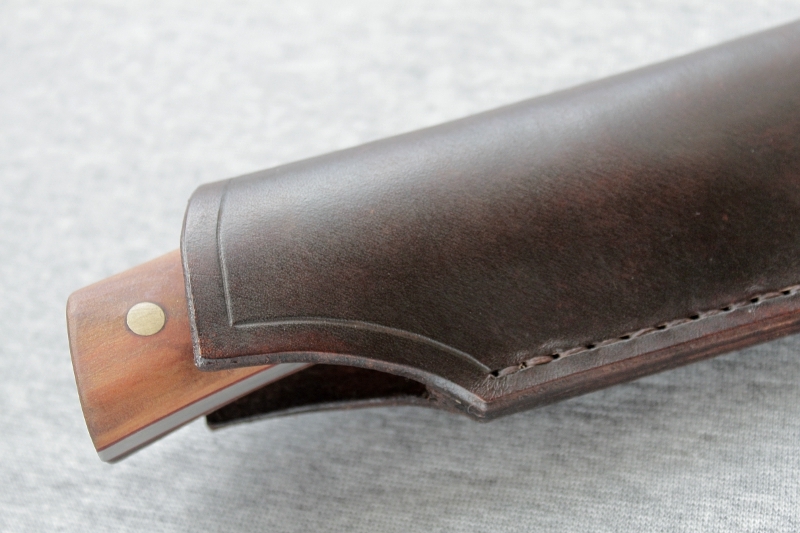 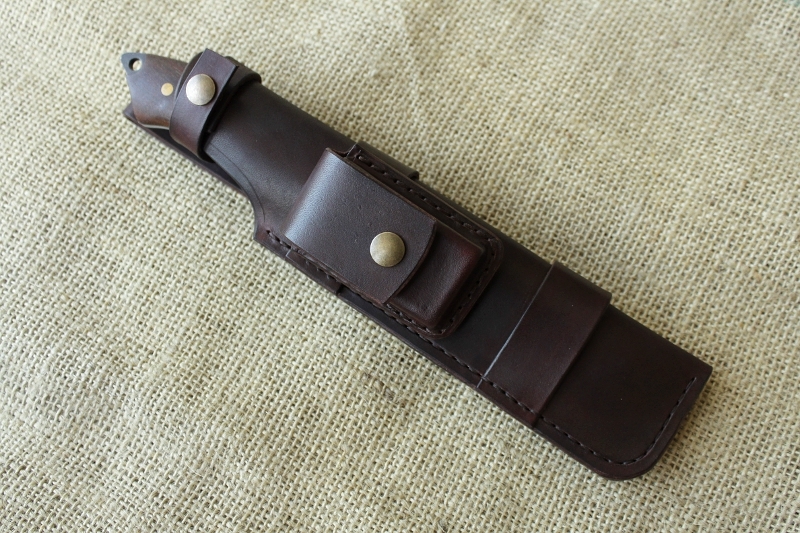 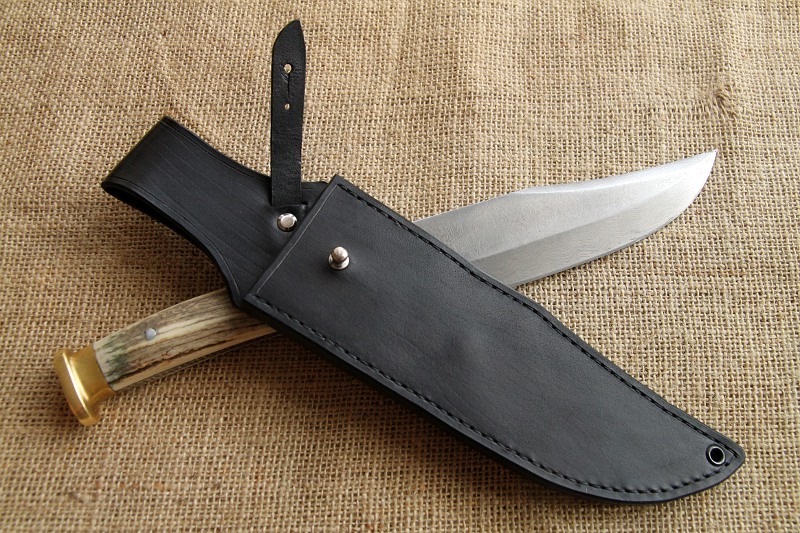 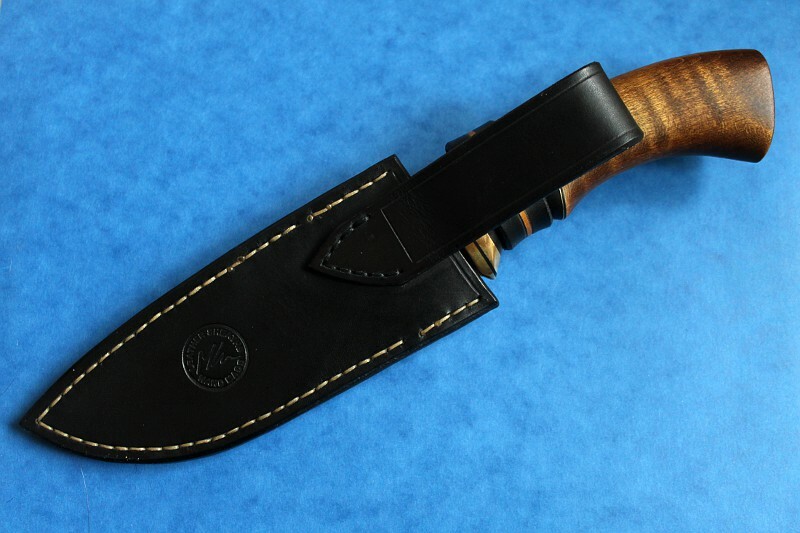 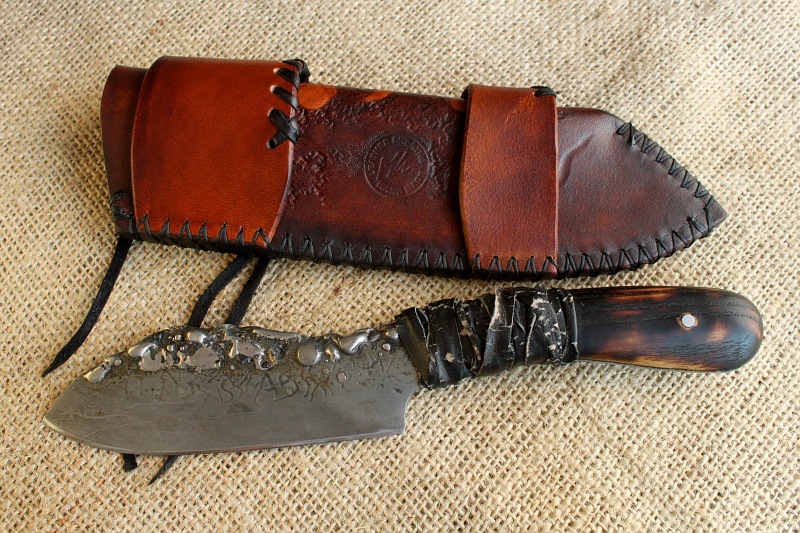 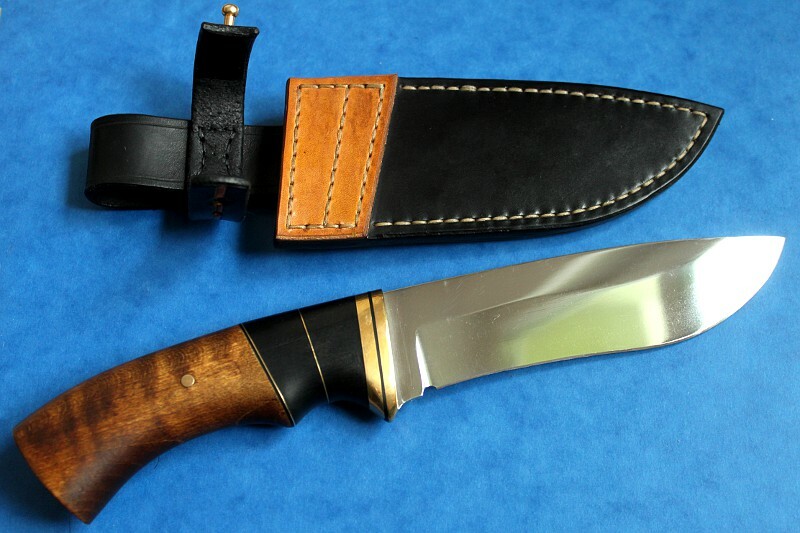 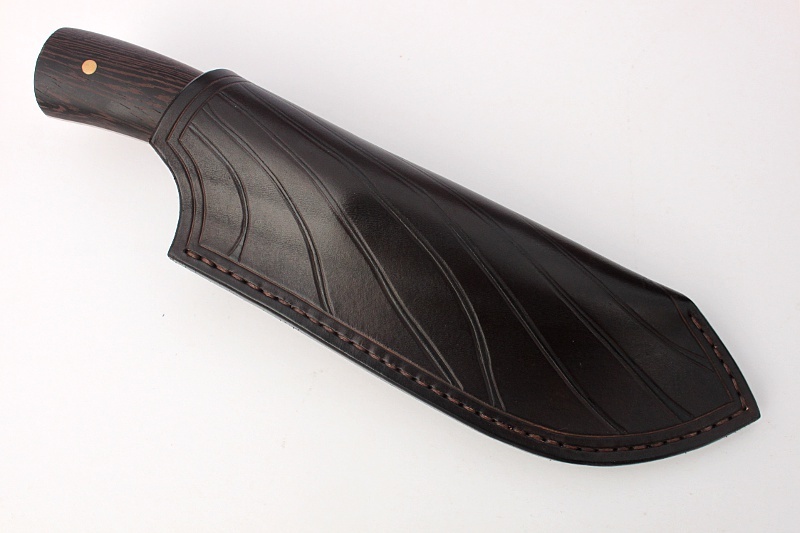 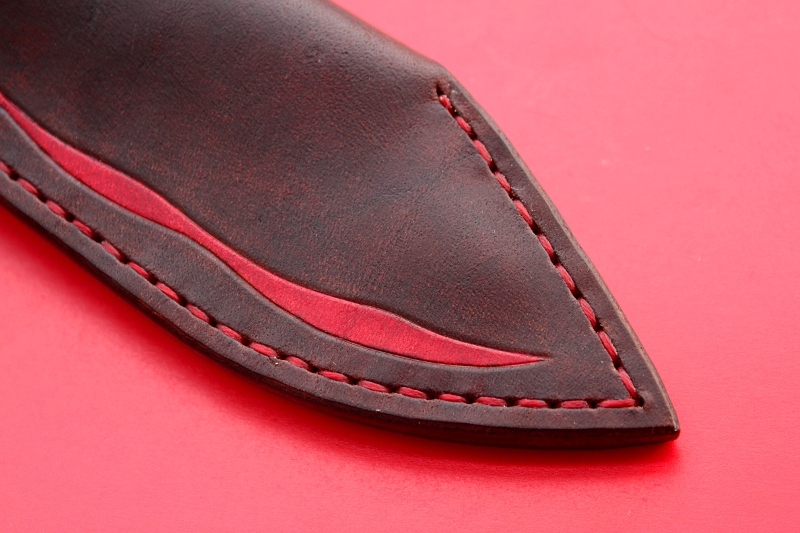 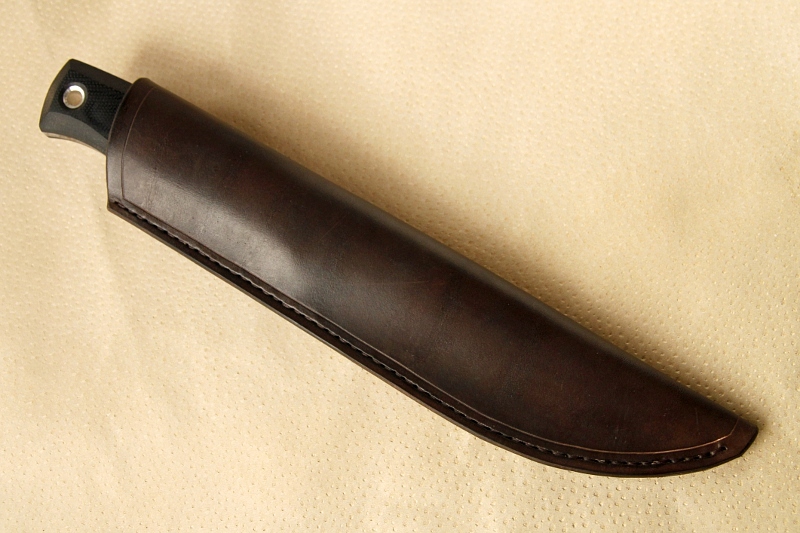 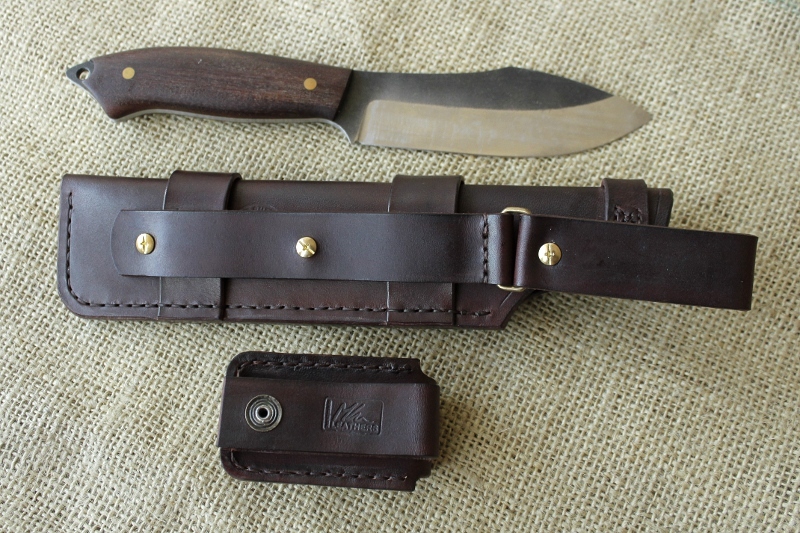 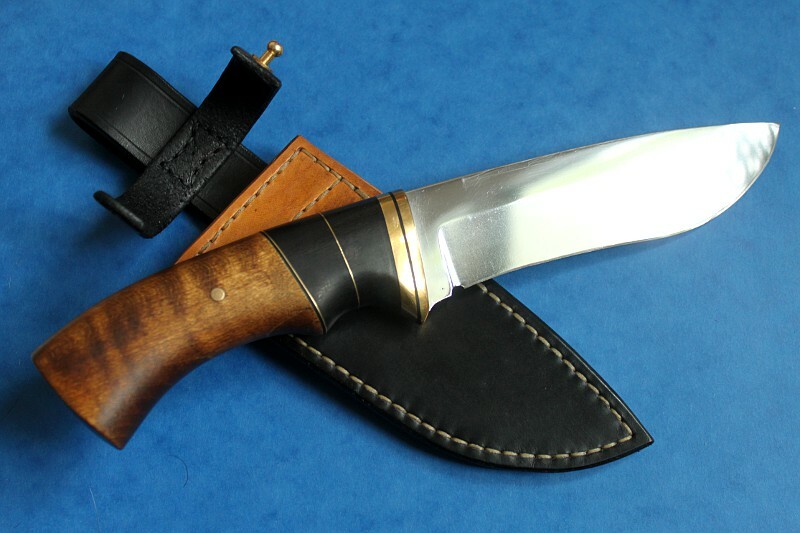 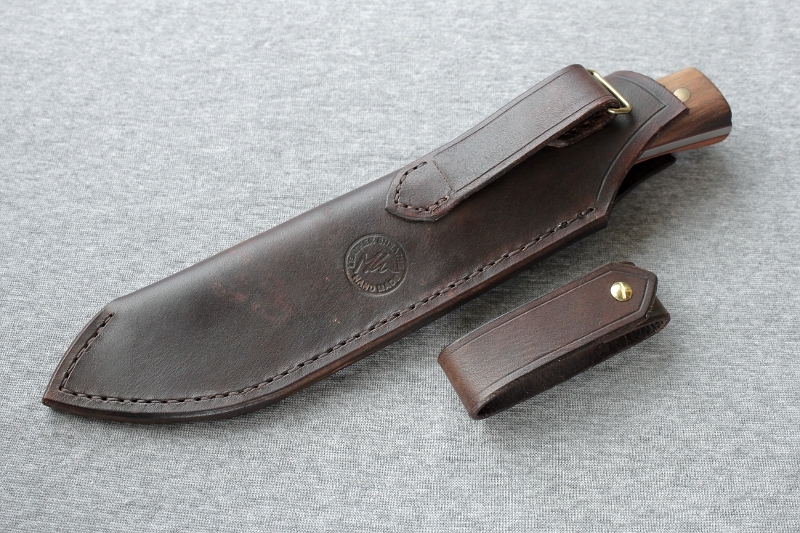 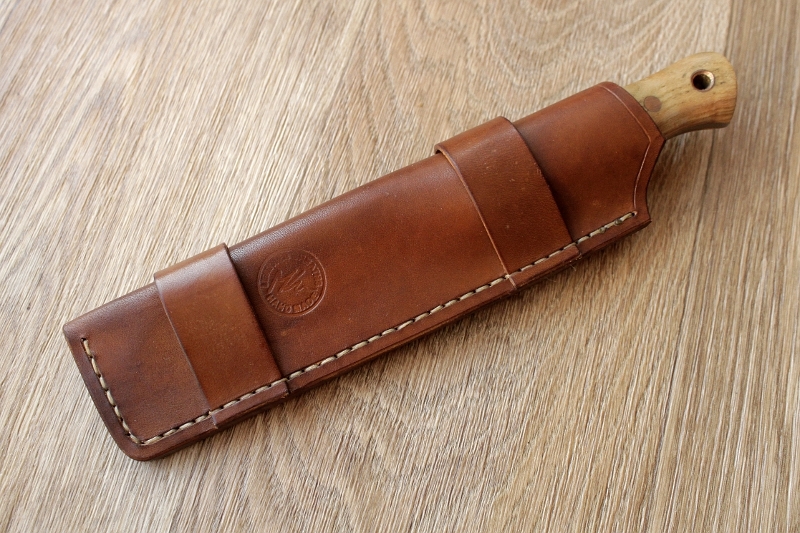 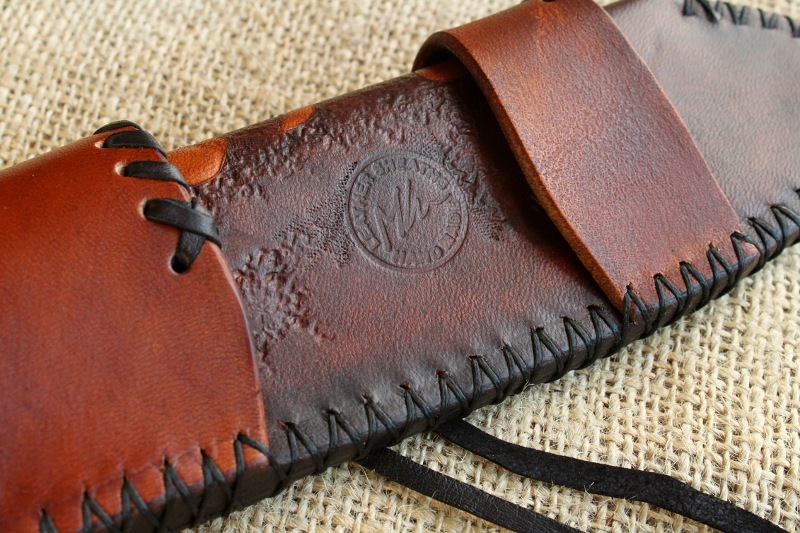 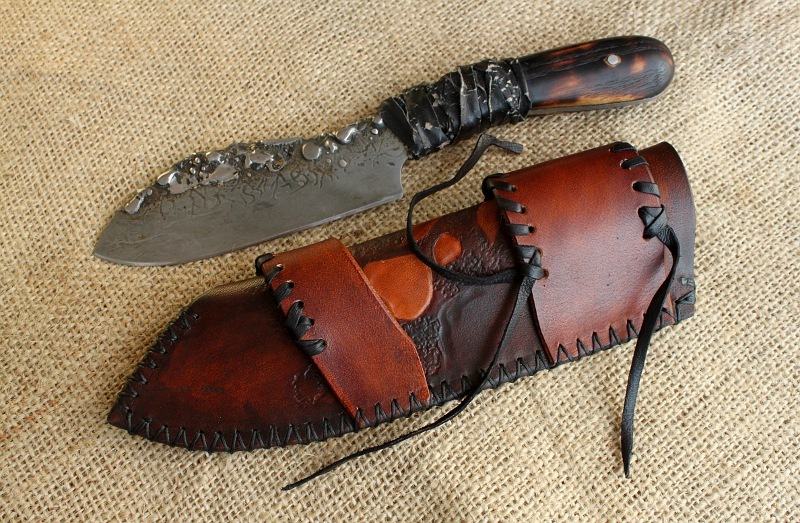 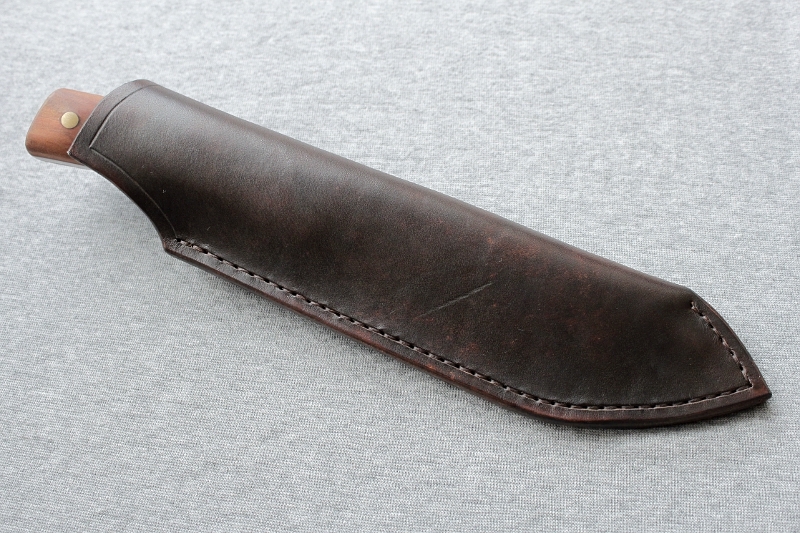 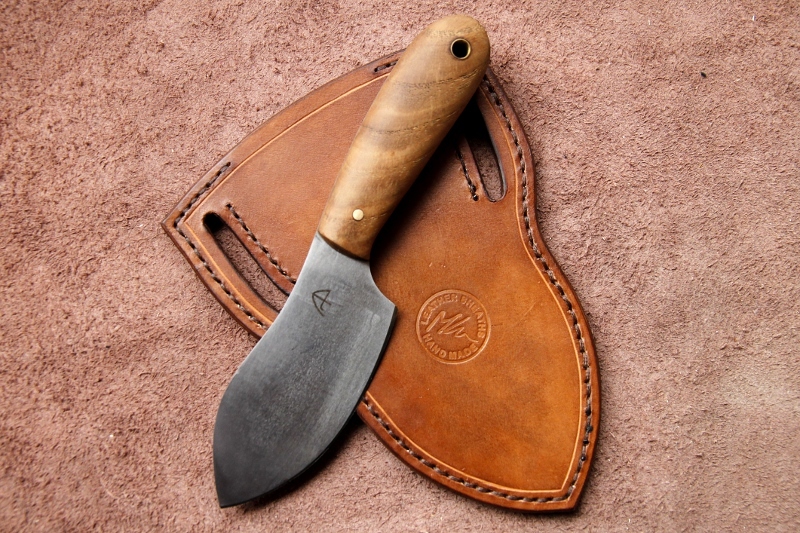 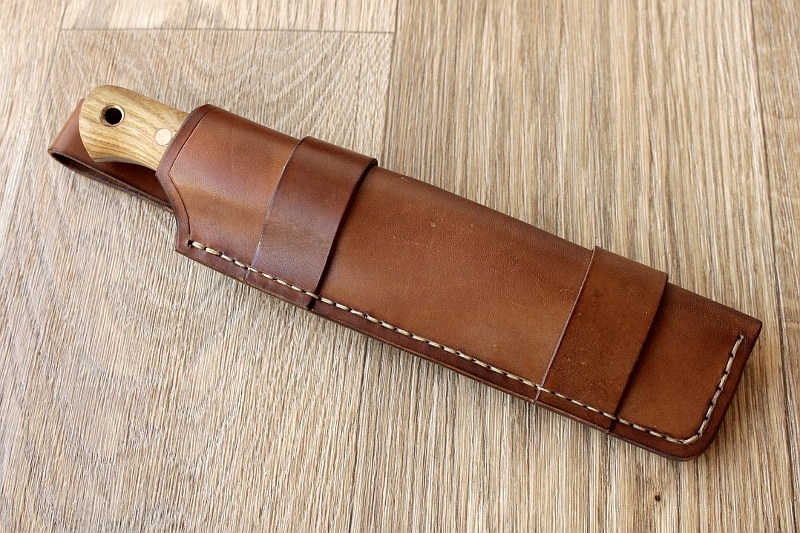 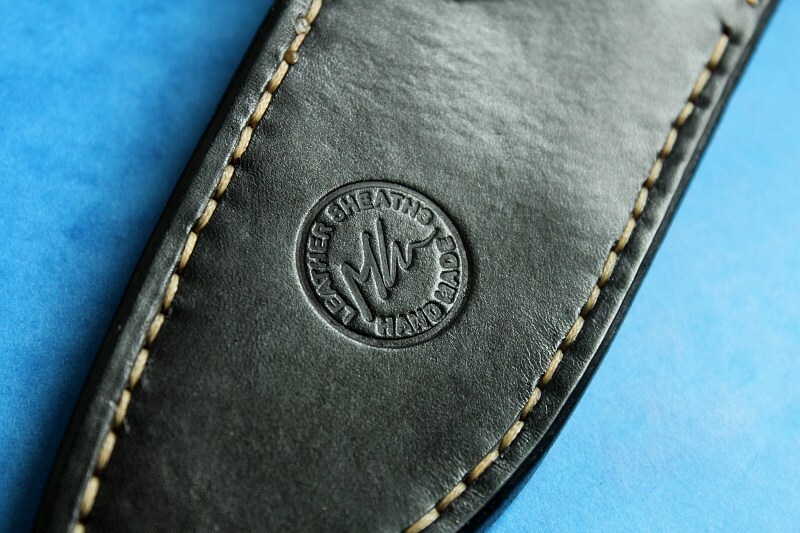 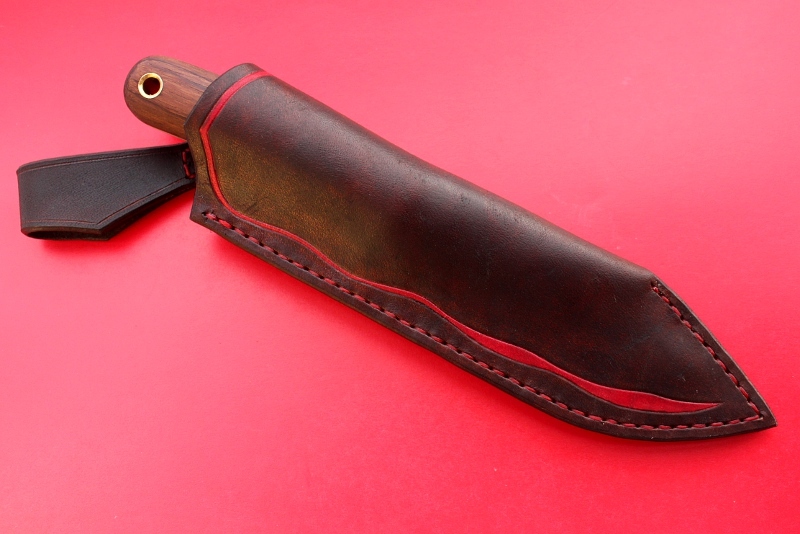 Multi carry leather sheath for bushcraft knife (Jamall).